Positive Attitude Quotes – "Make the Most of Today!" "Are you positive that an inspirational quote is going to make the difference?" Find inspirational quotes and sayings to help you say "Yes"
Remember, developing a positive attitude is how success-types (from unflustered Mums and Dads to work-at-home-alones to contenders on Pop Idol to millionaire entrepreneurs to Hollywood A-listers, etc.) were able to be successful in the first place. "He is able who thinks he is able." "If you look at what you have in life, you'll always have more. If you look at what you don't have in life, you'll never have enough." "Formulate and stamp indelibly on your mind a mental picture of yourself as succeeding. Hold this picture tenaciously and never permit it to fade. Your mind will seek to develop this picture!" "Success is often achieved by those who don't know that failure is inevitable." 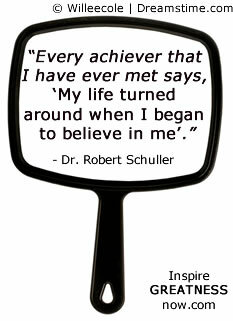 "Every achiever that I have ever met says, 'My life turned around when I began to believe in me'." "Optimism is the faith that leads to achievement. Nothing can be done without hope and confidence." "Focus on your potential instead of your limitations." "If you break your neck, if you have nothing to eat, if your house is on fire, then you got a problem. Everything else is inconvenience." "Inspiration does exist, but it must find you working." 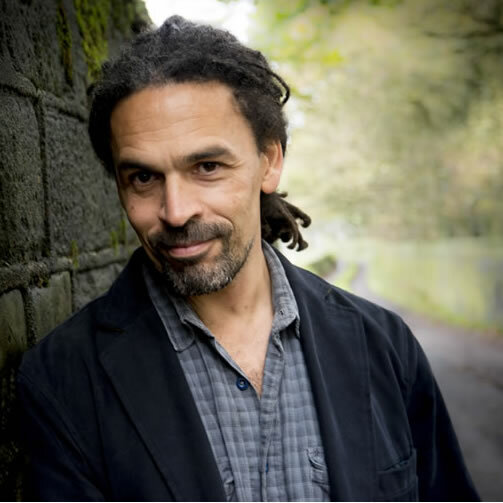 "A great attitude does much more than turn on the lights in our worlds; it seems to magically connect us to all sorts of serendipitous opportunities that were somehow absent before we changed." "Anything's possible. You can be told you have a 90% chance or a 50% chance or a 1% chance, but you have to believe, and you have to fight." "Failure is an event, not a person. Yesterday ended last night." "Put all your excuses aside and remember this: YOU are capable." "Attitude is your acceptance of the natural laws, or your rejection of the natural laws." Free Inspirational Quotes Ebook from SelfHelpCollective.com - download here! Share this positive attitude quotes page - thanks!